Daniel Kalenov is the founder and Principal Fund Manager of Global Diversified Partners, LLC. Since 1999, Daniel has analyzed, purchased, repositioned, and managed income-producing real estate assets. Global Diversified Partners was born out of Daniel’s frustration with the volatility of the stock market, and the realization that relying on stocks alone for stability in retirement was largely a game of chance. After achieving years of strong double-digit returns in personal real estate holdings, Global Diversified Partners was formed with the intention of bringing stability and value to like-minded investors. The firm has a global focus and we're opportunistic, but prudent. Daniel is a dynamic entrepreneur, having lead teams at 3 successful tech companies and 2 Fortune 500 Medical Device firms. He's raised millions of dollars for numerous real estate projects across 3 countries and 3 states. 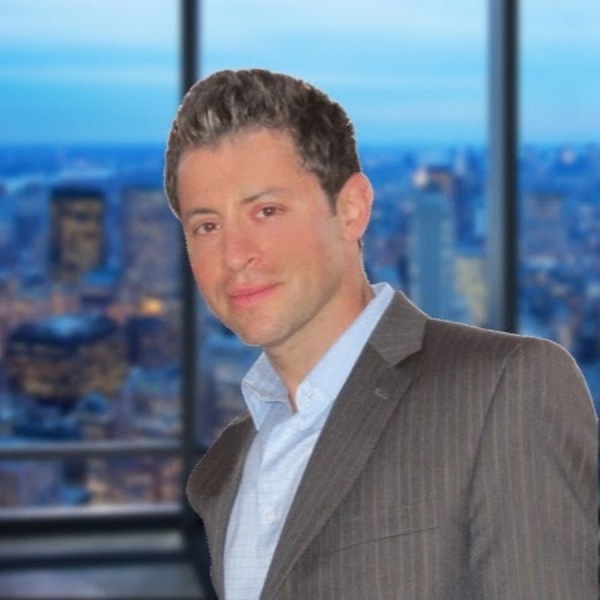 He's a frequent contributor to popular online resources for real estate investing. Daniel has a B.A. in Economics from Tufts University and an M.B.A. from Harvard Business School.